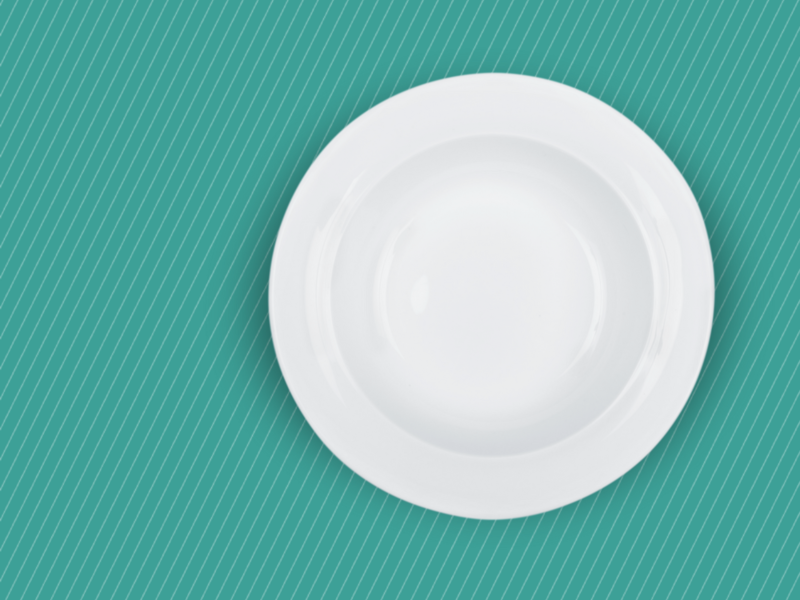 Read about what kind of plate is best for your child and why. There are lots of plates on the market aimed specifically at picky eaters, but do they help or hinder? 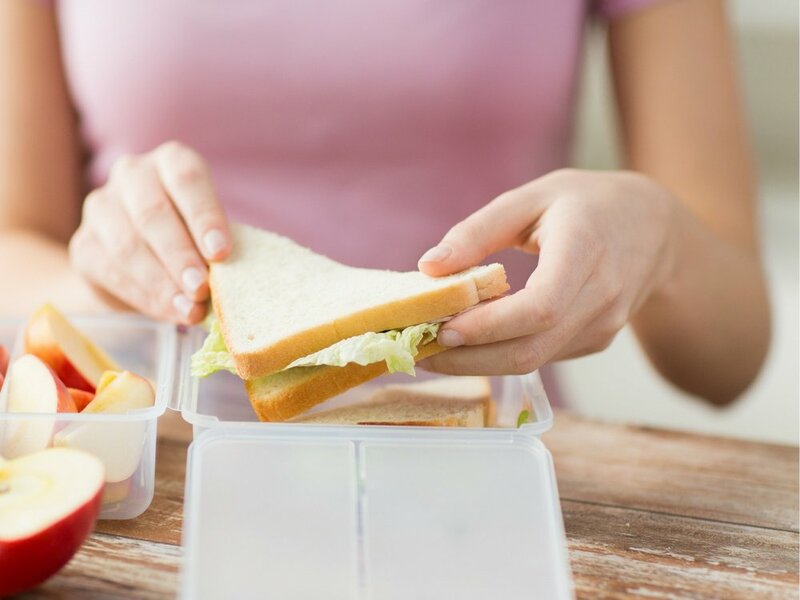 Does your child's nursery, school or daycare setting allow them to bring a packed lunch? In this article, I explain why bringing food from home can be so important for very picky eaters.